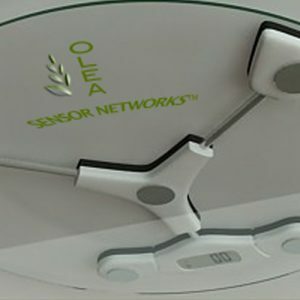 The OleaVision™ OS-8005 UWB Sensor is an intelligent sensor data acquisition platform now available for purchase for non-clinical R&D use. 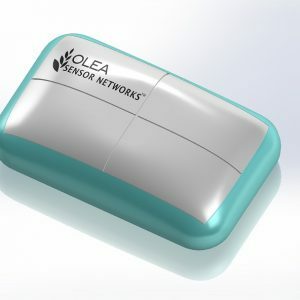 It offers an array of on-board intelligent components including the OleaVision™ 7.25-8.5 GHz ultra-wide band Doppler radar sensor and Olea UWB omni-directional antennas. 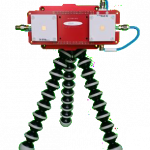 It features the ability to detect within a 5 meter detection zone, with a 180 degree field of view and is not light dependent. 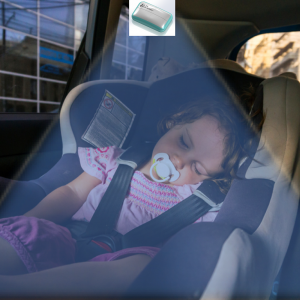 The device can be connected using a micro USB 3.0 and has Bluetooth 4.0 optional capabilities. 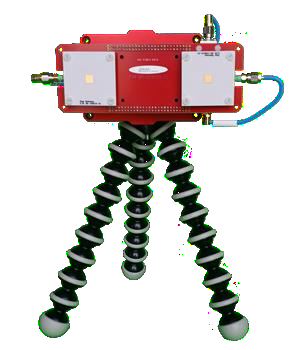 For more information, please download the OS-8005 data sheet.